Try to subscribe your favorite sub reddit . Fill up form and create account and need to verify your account. For post you have to choose sub reddit. Not possible to post on home page. All sub reddit deivided with this short code reddit.com/r/subcategory. 3.Engaged with Others: there are lot of account who have high profile. You can follow their post. Good comment on there. Then he also try to come your wall. If you have good post then he also comments on your post. 4. submit your post: before post with any sub reddit must be read terms very carefully. Either your account will be banned. Try to post unique either you will be banned. 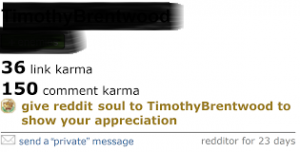 Post Karma: when your post will get vote and comment then you will point for your post its called post karma. Don’t try to post spam. Daily post only 1 to 5 times a day with good source for you post. If you use another peoples content must be add credit for him or website. Comment Karma: if you find a good post then comment there with good article. Some people will vote or comment on you comment. Then you will get comment karma. 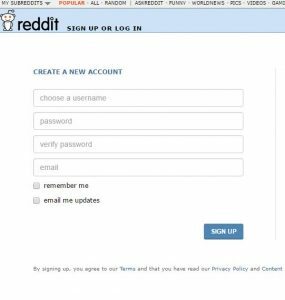 Now you can start using reddit now. If you need anything just knock me on my fb page I will try to solve your problem. 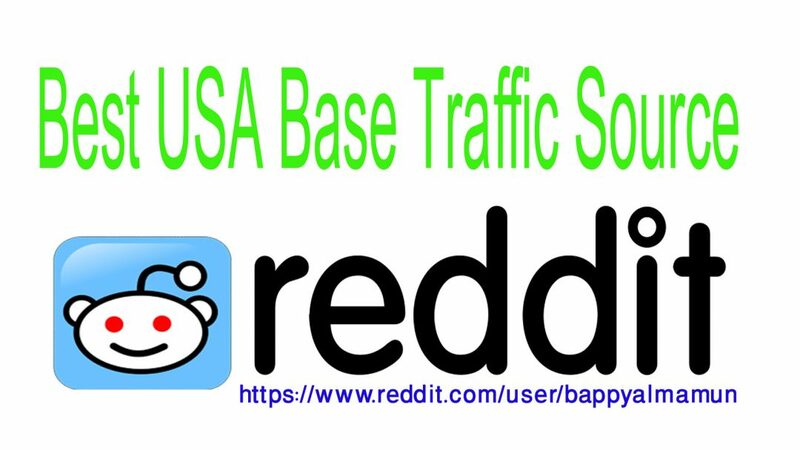 You Will get more information about reddit on next post.